Photography isn’t reserved for those with $1,000 DSLR cameras. Now that we’ve all got a powerful tool for easy picture-taking right in our phones, everybody fashions themselves a visual artist, capturing life as lived with a simple button push. Unfortunately, a look at everyone’s photos disproves this notion. From over-exposed selfies to speed-smeared action shots to mis-cropped, poorly composed portraits, we can collectively use some help with our photo game. That’s where the Adobe Photoshop & Editing Mastery Bundle ($28.70, 86 percent off from TNW Deals) comes in with coupon code: GETSMART. For nearly 30 years, the wizardry of Adobe Photoshop has been salvaging mediocre to bad photos. Now, you can learn the app’s tech magic to make bad pictures decent and make good pictures exceptional. 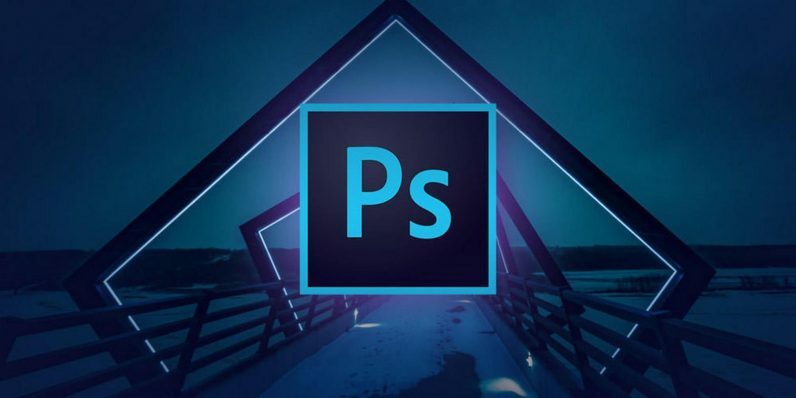 Across five courses and over 31 hours of intensive instruction, you’ll learn the fundamentals of Adobe’s suite of photo editing programs as well as how those resources can work together to elevate your standard picture taking to high art. Layers, enhancements, colorization, digital blending…you’ll understand how Photoshop and Photoshop Elements can supercharge your editing and create images that both bolster your personal skills or even make you ready to tackle a career in digital photography. This full walk-through of the most important photo editing program ever is an over $300 value, so get in on this offer to get all five courses for only $28.70 with coupon code “GETSMART” for before this coupon expires.